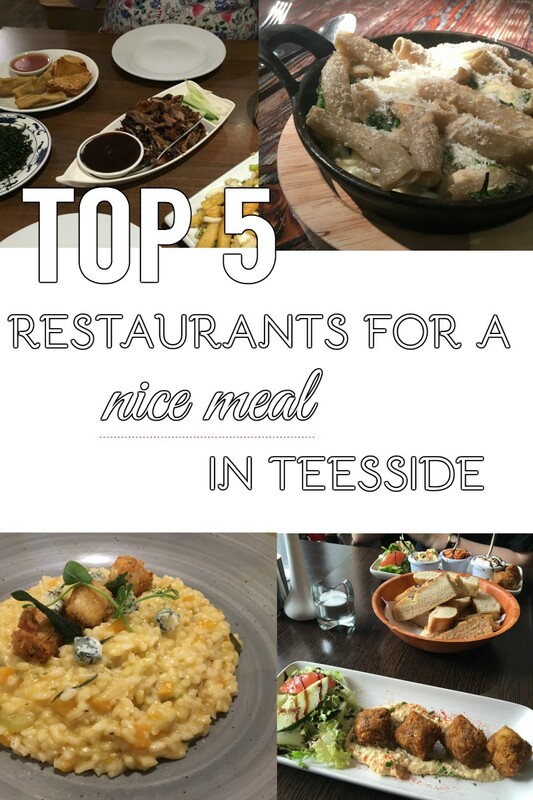 Top 5 restaurants for a nice meal in Teesside | gingerbread smiles. 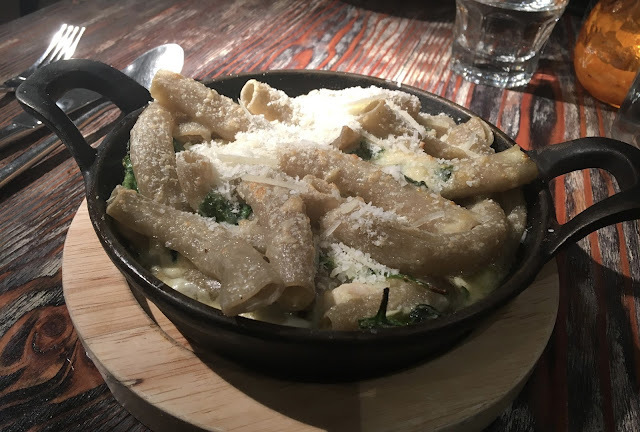 I've never eaten out in tesside despite working there a lot. I guess there's more on offer than I realised!! We love Peking Garden so much, the food is delicious isn't it? !